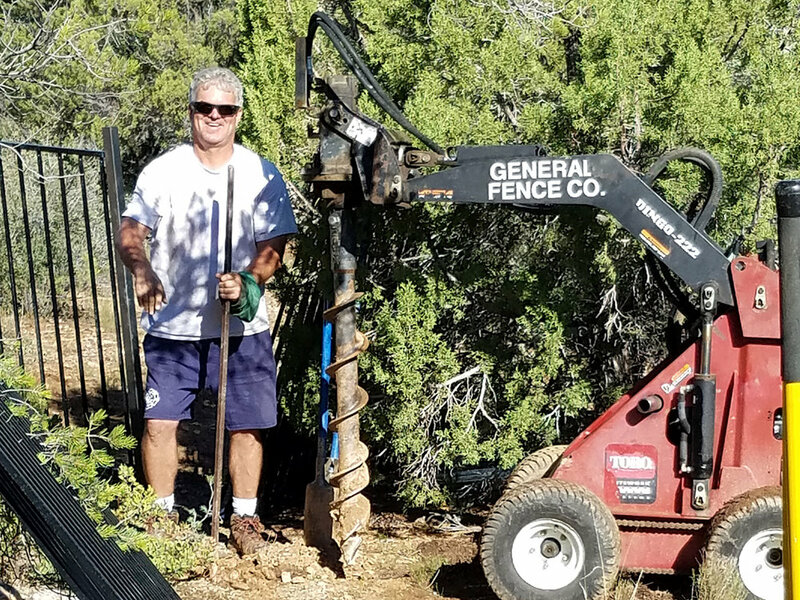 "35 Plus Years Building Better Fences"
For over 35 years, General Fence Company has taken pride in providing quality fence construction and repair services to the greater Phoenix metro area. Because no two jobs are the same, we take the time to understand your needs and deliver a custom quote that will meet your needs. General Fence Company is locally owned and operated. We are licensed, bonded, and insured and stand behind our work. Call us today to find out how we can help you with your next fence project! We look forward to working with you.